Famous French painters have been a dominant influence in art. Like other great artists they transform the way we look at life. Seeing out of our eyes into the world that is, was, and could be. Intimate peeks, often emotional and sometimes bizarre. What fun! I love art. 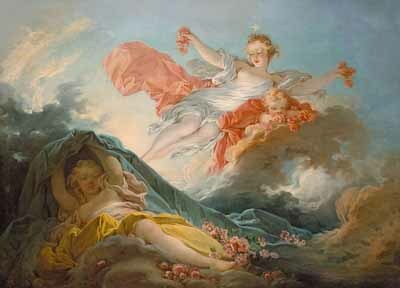 Famous French paintings can be viewed in all of the fine art museums throughout France. Seeing art in person is a wonderful experience in France. Art is a big part of the culture of France . French culture gives your trip dimension. After all, France would not be France without its culture. Depicted young woman outdoors in nature and the pre-revolutionary aristocracy enjoying the good life. Born in Grasse in the south of France which is famous for perfume manufacturing. 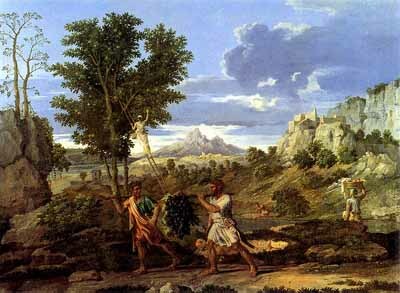 With the French Revolution came the return to classic art of Rome but with sharper colors. The first famous painter of the neoclassic school. A supporter of the Revolution and depicted images of the revolution. The first famous neoclassic painting was his, “The Oath of Horatii”. Another of his paintings, Death of Marat, 1793 is the haunting image of Marat stabbed and dead in his bathtub. Considered one of the greatest painters of the neoclassic school. His work shows his beautiful fascination with backs and necks. Led by the French. Dramatic color, free gesture, exotic subject matter…the wild uncontrollable aspects of nature. The leader of the movement and teacher to Delacroix. 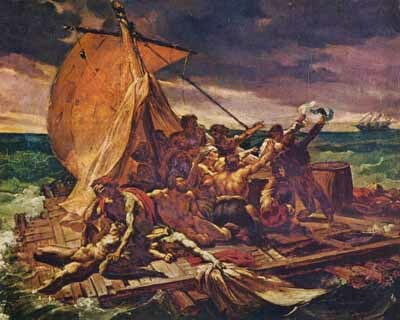 His painting, “The Raft of Medusa” is an important painting that displays in form and technique all that makes up Romanticism. You can view "the Raft of Medusa" at the Louvre Museum in Paris. It's one of their star attractions. Became the leader of the Romantic Movement after the death of Géricault and surpassed him in greatness. His work was highly influenced by the classical style. Considered the father of modern art. 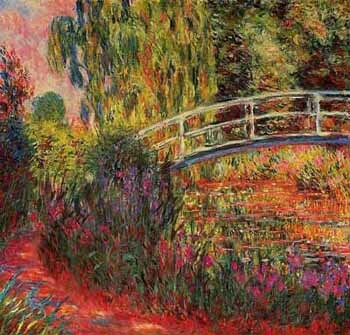 A Realist, not an Impressionist but greatly influenced the Impressionists and exhibited with them. The famous French artists, writer Emile Zola, a friend and supporter of his work and the famous French poet Baudelaire, a close friend. You can view Manet paintings at the Musée d’Orsay in Paris, as well as the other famous French painters listed here, from mid 19th century Romanticism to late 19th century Impressionist paintings. Not an Impressionist, drawn to Classicism. Observed ballet classes at the Paris Opera House and attended performances. 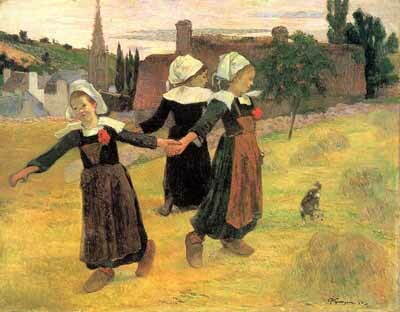 Ballet became the major subject of his work in the 1870s. A bit of a recluse. Renoir paintings favored people enjoying happy times. Worked closely with Monet. Considered the greatest of the Impressionists. You can visit his house and the garden where he painted in Giverny France, which is open to the public. Monet paintings and Monet pictures can be viewed at the Musee d’Orsay in Paris. Moving more towards the abstract, and adding emotion to the reality they depicted. 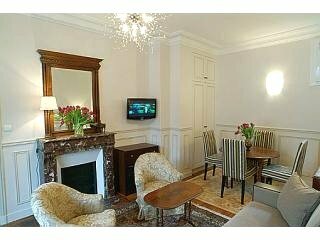 You can visit Pont-Aven in Brittany France where Gauguin painted. His most famous paintings are of prostitutes and dancers at the Moulin Rouge in Paris. French painters of this era were highly influenced by Gauguin, they depicted life at home using large-scale forms and beautiful color. A period of 5 years and the beginning of the modern movement. 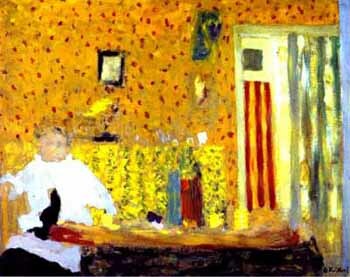 Started the Fauvist movement and a master of color. He is considered the most influential and famous painter of the 20th century (along with Picasso). He continued to experiment with different styles. Light airy and joyful style. At the Pompidou Centre in Paris you can view the work of Matisse and other famous French painters from the 20th century Fauvist period through to the work of today’s modern French painters. His style developed beyond pure cubism. Considered a forerunner of Pop Art.